Realistic but improvisatory. This is a small Nordic scenario that runs continuously, with no act structure. Randomly drawn cards will give players backstory and secrets. Players will need to be attentive to their fellow players and build on their creative cues. No costuming necessary. If you really need to get into it, dress like a former ghost hunter aged 45–55 would dress circa 2016. 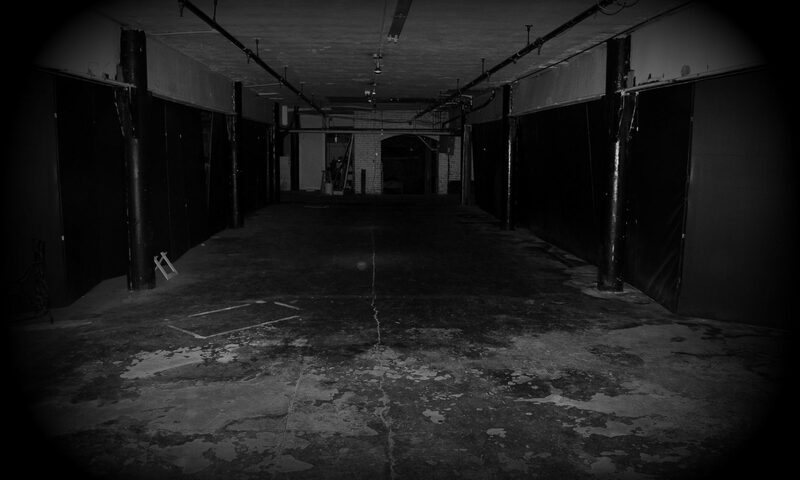 Game will take place in the unfinished basement of a private residence; play space is only accessible by stairs and is not especially accessible. Residence is home to cats. Environment may be sort of dusty. Play space will be kept at low lighting levels. Venue is within half-mile of light rail and bus lines. Death, guilt, and supernatural possession. We’ll be playing up the creepy basement decor as much as possible. Gameplay is likely to get emotionally intense. I wish I could attend this. It is not possible.